BOSTON – The calendar says April, but the weather forecast still says snow and cold temperatures. 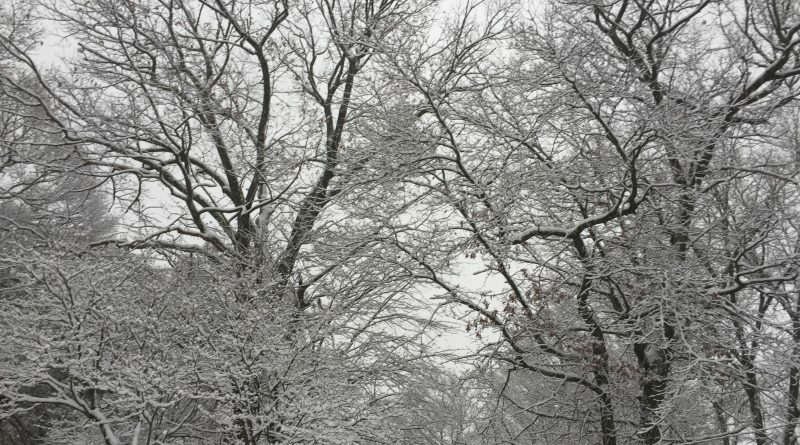 The National Weather Service said temperatures will not go above freezing today. The Service is also forecasting a brief period of moderate snow late this morning, and early this afternoon, April 6. “Snow will overspread much of Massachusetts, Rhode Island and Connecticut between 11 a.m. and 2 p.m. and will likely become moderate to perhaps briefly heavy for an hour or two before mixing with sleet and then changing over to rain. Snow accumulations will range from a coating to two inches, with a low probability of a few locations picking up near 3 inches,” said the National Weather Service in its 4 a.m. alert. MetroWest, including Framingham, is likely to receive only about an inch of accumulation. However with temperatures at or slightly above freezing during this time, most snow accumulations will be confined to non paved surfaces. The exception will be across the higher terrain where colder temperatures will result in a minor slushy accumulation on area roadways. Nonetheless moderate snow will result in poor visibility and impact travel. By 4 p.m. or so much of the snow will have changed over to all rain, providing little if any impact to the late day commute.